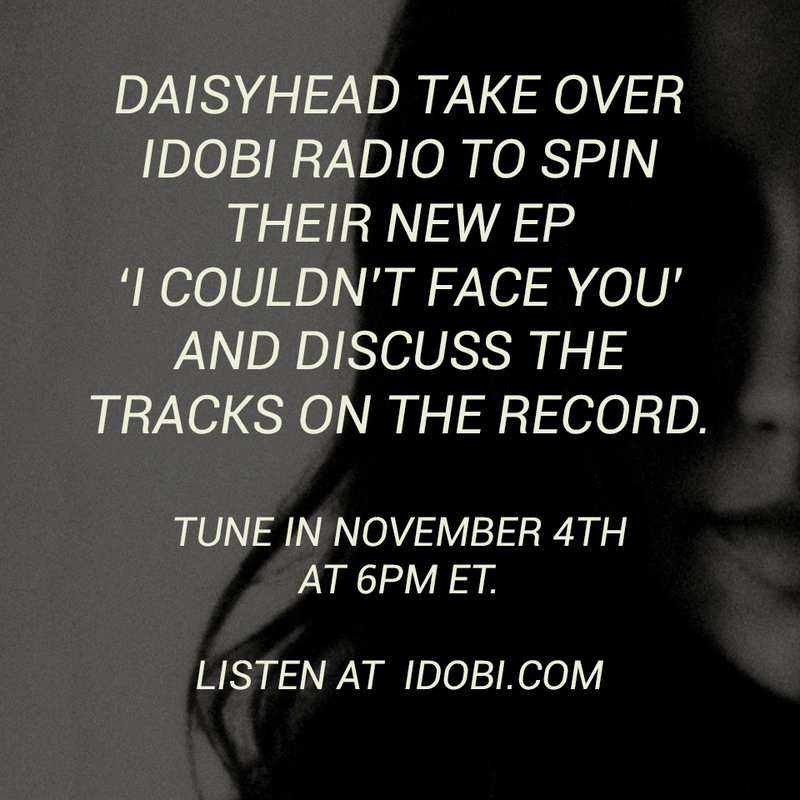 Tonight before Full Frontal, Daisyhead are taking over idobi Radio to play music off their upcoming EP, I Couldn’t Face You. They’ll talk about the inspiration behind the new record, and give you an exclusive inside look into the recording process. 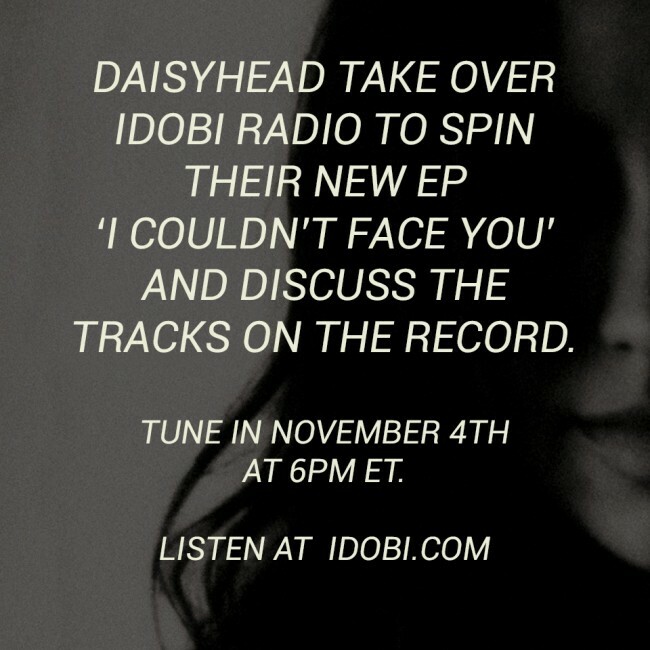 I Couldn’t Face You is available tomorrow on Spartan records. Pre-order it here.